The summer season (6) of Wands is now live and the leaderboard should now be completely reset. 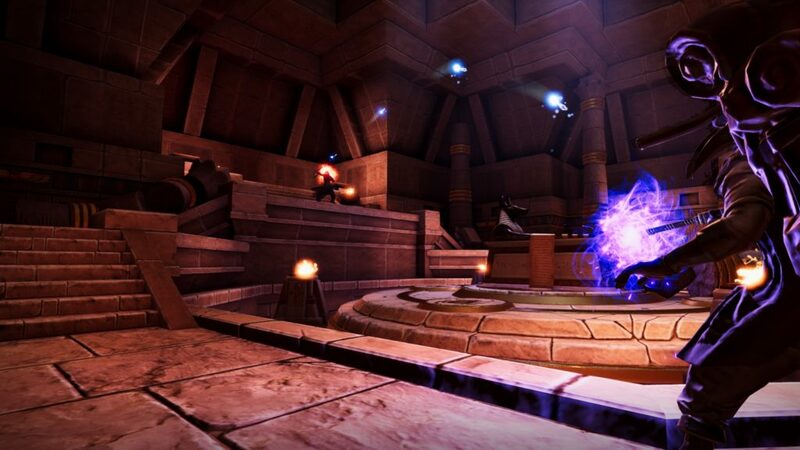 We’re excited to see how season 6 will turn out with our new update 1.4 – Sanctum of Sahir in mind. There’s definitely many things that have changed and should shake up things a bit. See you in The Beyond!